Over 1,000 New and Gently Used Pre-Owned Vehicles! Welcome to Stateline Subaru! We provide drivers in Somerset and New Bedford with a great selection of reliable new and used Subaru vehicles. When you're looking for a dependable all-wheel drive car or SUV that's both safe and loaded with features, check out our inventory. As a Subaru dealership, we proudly feature a large selection of new, used, and certified pre-owned vehicles. With so much variety, our lot has something for every type of driver. Feel free to browse our lineup and find the new or used car or SUV to end up in your driveway. If you're not able to find one that matches what you're looking for, try our searching with our CarFinder tool. When you decide which car or SUV you want to buy, we'll help you take the next steps towards getting the keys and driving it home. We have a team of financing experts ready to work with you and help you get favorable options. If you already know what vehicle you want to buy, visit our Finance Center and let's get started! We can also discuss trading in your current car and review the Subaru Guaranteed Trade-In Program (GTP) with you. When it's time to get your vehicle inspected, have a routine oil change, or get repairs, turn to our Service Center. We're proud to have a staff of highly trained technicians at the ready to help you with all your maintenance and service needs. Our team will also be able to review the suggested maintenance schedule for your car, as well as help you with any questions you have about the warning and indicator lights on your instrument cluster and dashboard. You can also count on us to install the correct parts for your specific car. Visit our Parts Center online to learn more and order parts. We'll contact you when they're in stock. 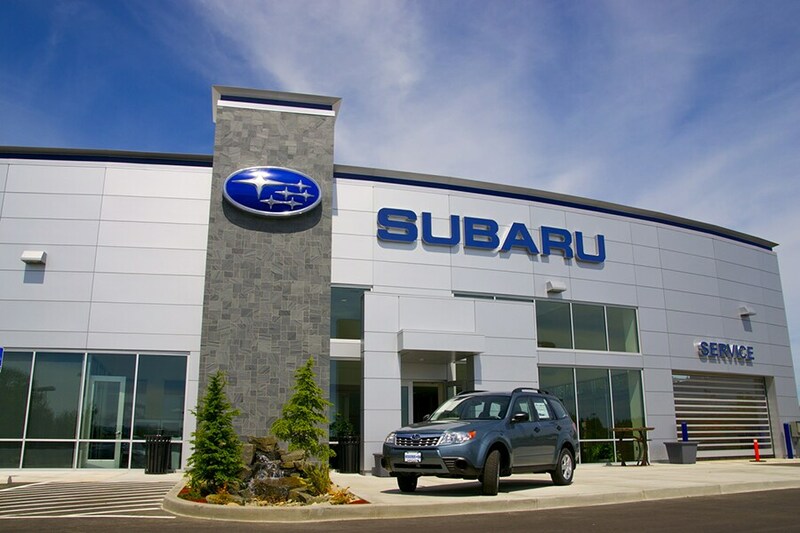 For a great selection of new and used Subaru vehicles, visit us at Stateline Subaru. We pride ourselves on providing excellent customer service and a trusted lineup of cars to drivers in Somerset and New Bedford. Contact us if you have any questions or need directions for getting here.